Ticket for the 'Barge Inn'. 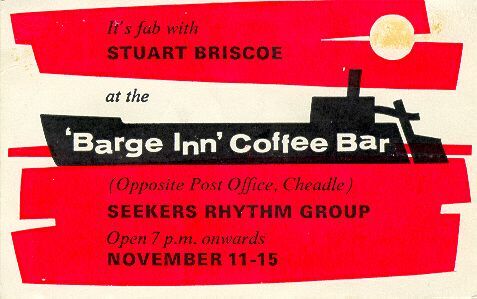 The name of the group had been changed to the crossBeaTs, but did not make the publicity The "Barge Inn" was one of the first, if not the first, of the Christian Coffee bars that were to become so popular as a means of Christian outreach in the 1960s. It was certainly the first one that we "identified" as the new form of evangelism. We always looked back to the "Barge Inn" as being the start of it all. 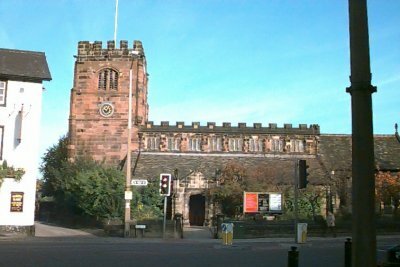 I had an e-mail from Paul Tavernor in August 2006 which sheds a little extra light on the Barge Inn (and a few other things). Click his name to read it. Also see an e-mail from Alison Elliot. 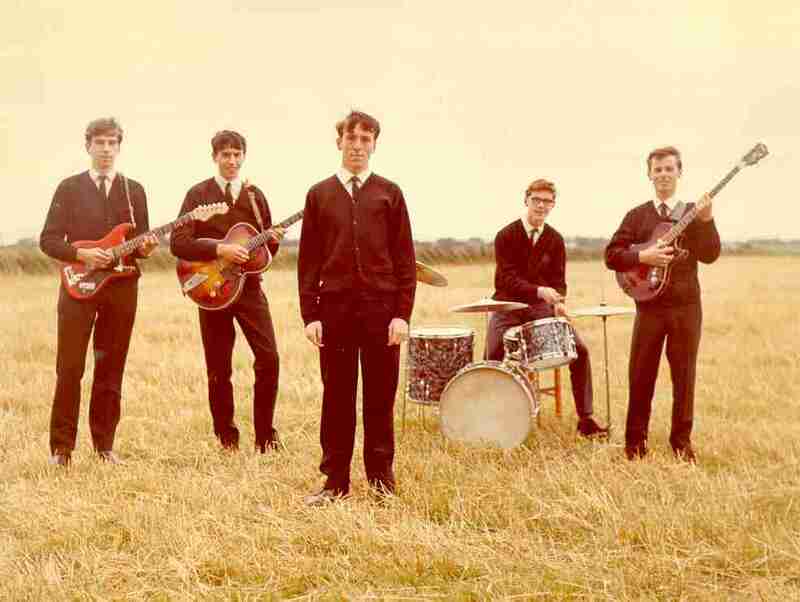 Crossbeats publicity photograph taken around the time of the 'Barge Inn' - and never used owing to the likeness to 'waifs and strays' !